Zeke working on a lapbook during "couch schooling"
Morning sickness can really hinder not only your household but your homeschool as well - but it doesn't have to! I learned a lot about it this past summer when I was in the early stages of pregnancy with my third child. In this blog post, I hope to share some of my experiences and ideas in the hopes that it may help someone else! Sleep well and wake up slowly. Nausea can be worse if you're tired so make sure you're getting to bed at a decent hour and even getting in a nap if you feel like it/if you're able to. It was easy to nap during my first pregnancy (no kiddos, not a lot of other responsibilities) but my second and third ones proved to be more challenging. This past one was especially tiring so I instituted a period of nap/rest time every day - the kids didn't have to sleep but they did have to be either with me or in their beds and quiet. If you find your morning sickness hits you hard first thing in the morning, take your time getting up and set your school hours for a little later than normal. Check your prenatal vitamins - do they contain a large amount of iron? My body has a very hard time tolerating all the extra iron that comes in most prenatals. Check with your provider to see if you can take a different one that has less or none, at least until your morning sickness passes. Vitamin B6 is something helpful that you may ask your provider about if you are having trouble finding relief. If you're so extremely sick to the point that you can't function or keep anything down for long periods of time, see your provider. It could be hyperemesis gravidarum - extreme nausea and vomiting that can lead to serious trouble. Only one percent of women suffer from it but it's something you definitely don't want to let go! Here's your opportunity to try something different in your homeschool! 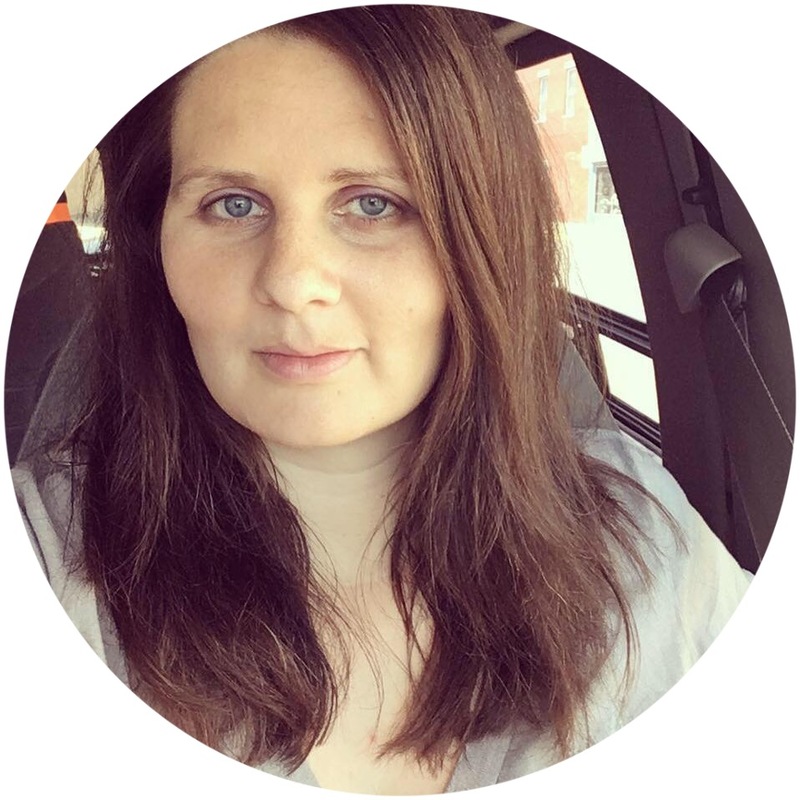 My morning sickness this past pregnancy kept me either in the bathroom or on the couch. So I got a little creative and during the month or two that I felt terrible we did "couch schooling." (You can see an overview with some pictures HERE.) I had the kids bring all their materials into the living room and I taught them from the couch. We had a much more modified schedule and they spent quite a bit of time doing more hands-on things, with less direction from me - lots of puzzles, flash cards, coloring pages, making lapbooks and using sensory boxes/bins. We also watched educational movies and documentaries - check out your local library or Netflix! If you have a laptop or tablet, you may try utilizing educational websites more. And if you have older children or children who are working on reading skills, asking them to read aloud to you and your other children is great not only for them to practice their reading, but also for you to rest. Give yourself a break and enjoy what you can. I know that during the beginning of this third pregnancy I felt just terrible that we were getting so behind on our schoolwork and that I was basically spending most of my days on the couch...but in the grand scheme of things, it really it wasn't that big of a deal. So the chores got behind for awhile and the kids watched a little more TV than normal...oh well! I also got to share a lot of little naps with my little gal, who will soon be a big sister and no longer the baby. Before long, the house will be completely changed with adjusting to a newborn so getting off track for awhile isn't the end of the world. This too shall pass - and although it may not seem like it, it will be gone before you know it! This post is part of The Old Schoolhouse Review Crew's "How To" Blog Cruise - click the button below to read more "How To" posts on a variety of subjects. 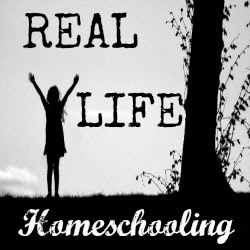 I've also linked up to Titus 2sday and Real Life Homeschooling! Shay!! We are on the same wave length!! I haven't read your whole post yet, but my "How to" post was How to homeschooling during the post partum period!! How funny! Ahh...morning sickness...there was a lot of independent work! :) I'm following here, on FB and twitter now from the crew! Great tips! During the end of this pregnancy I had to implement quiet time so that I can rest or nap. And during the end of my twin pregnancy, I did schooling from my bed!